In an age where quantity equates to success stands a man who takes a methodological approach to releasing material. 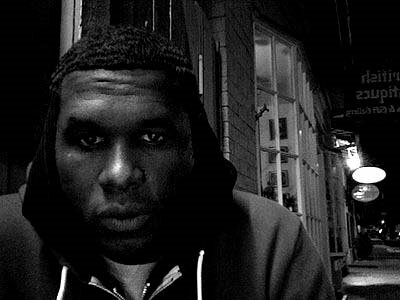 This mythical human is known as Jay Electronica and his material continues to amaze those who have lost hope in the hip-hop genre. Jay Electronica's latest offering Exhibit C highlights the potential that this emcee has. As a fan I would love for him to release more material but the homie Mykestro said it best quality over quantity.